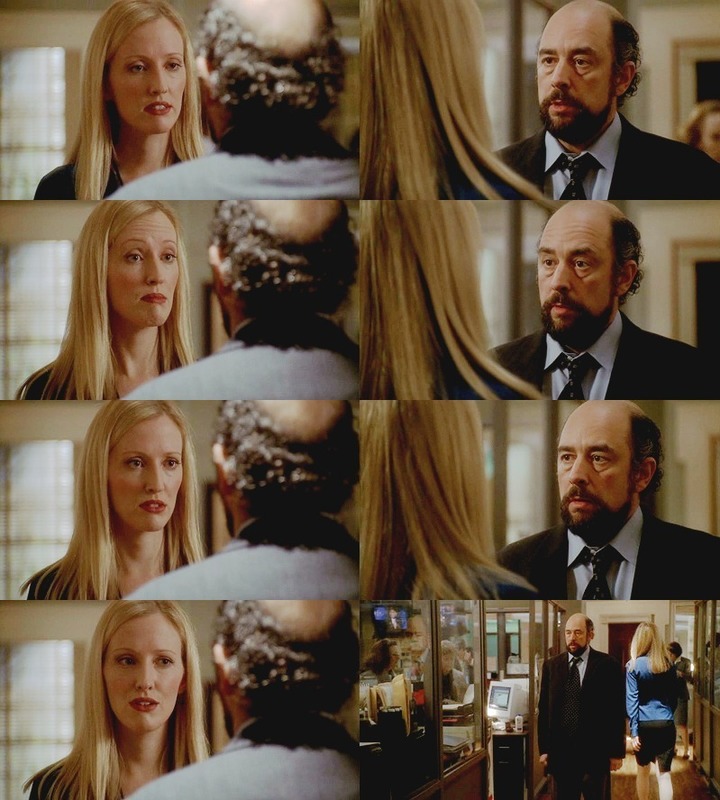 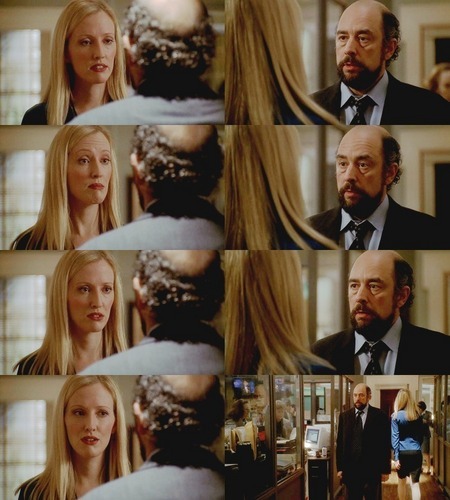 3x12- Toby and Donna. . HD Wallpaper and background images in the The West Wing club tagged: west wing the west wing richard schiff toby janel maloney donna.